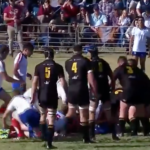 Watch all eight 1st XV rugby matches from the Brackenfell Sports weekend on Saturday. 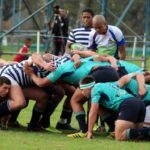 SuperSport looks ahead to the Premier Interschools clash between Boland Landbou and Oakdale this Saturday (12:10). 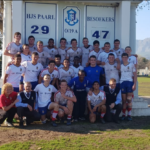 Paarl Gim and Oakdale have both climbed in the Rugby365 Top 20 schools rankings after big victories over Cape rivals on the weekend.